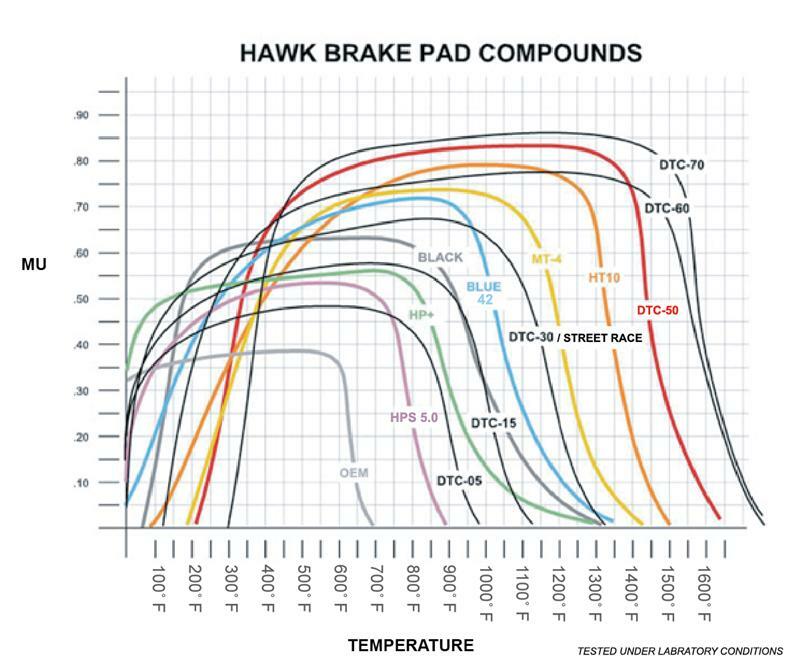 At Hawk Performance, we understand that brake pads are not just about safety, they’re about speed control, confidence and optimization of rider comfort. Our products offer superior stopping power without the noise and dust of traditional aftermarket brake pads. As both an original equipment and aftermarket motorcycle brake pad supplier, we know what it takes to control your ride. 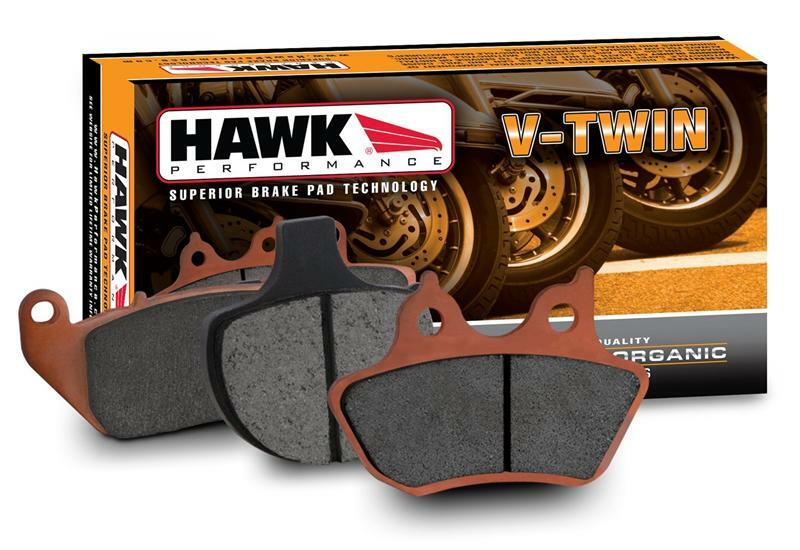 Hawk Performance Sintered Metallic disc brake pads offer world-class braking performance for sport and heavy motorcycles. This product line combines the quality and fitment of Original Equipment with unsurpassed stopping power and quiet braking performance. 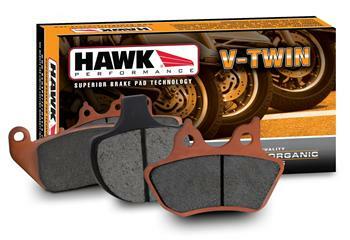 In wet or dry braking conditions nothing beats Hawk’s Sintered Metallic performance. Hawk Performance NAO Organic (Non-Asbestos Organic) disc brake pads offer “best in class” performance when compared to other leading aftermarket Organic pads. Silent stops and progressive brake modulation characteristics maximize rider comfort and control. Ideal for bikes with polished or chrome rotors, but very effective on standard steel rotors.